Birthday countdowns by friends and family make each one get that fluttery feeling in the stomach. The whole idea of having so many people await and count days and moments remaining for your special day to be a part of your grand fiesta is just fantastic. Friends and relatives tagging you in posts on various social networking websites or giving you cards and presents to making you count days before your birthday is ultra special. It makes one wonder and counts days and moments until the actual day every time one receives a countdown. Blowing up balloons for each year of the birthday star’s age is indeed a great idea and sounds like a perfect way to execute the countdown. To assist you with the countdown for your special one’s birthday and to make sure you never forget one, there are many applications to your rescue. 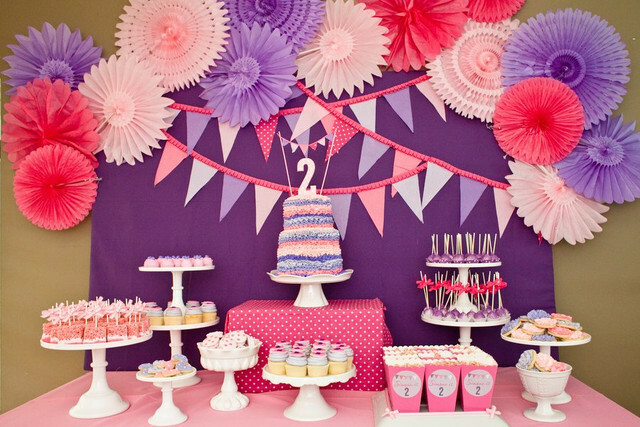 They ensure you never miss a birthday again and have a whole blast of a celebration indeed. You deserve all the pampering and extraordinary treatment. It’s the day you graced the world with your presence and what on this earth could hold more importance than this? Who doesn’t look forward to a beautiful and fabulous surprise? All in all birthday countdowns make you celebrate and cherish another fantastic year of good health, prosperity and success. Birthday week or countdowns also rekindle the special feeling altogether and in turn makes it a monumental event in one’s life. Commemorating birthday includes whole week of celebration for the countdown coupled with the grand party and loads of celebrations on the actual day. One’s birthday turning into a birthday bonanza is beyond perfect truly. After all life is too awesome to be celebrated just one day in a year, so why not have the whole week of V.I.P treatment. All the countdowns and celebrations for the birthday week are followed by a grand celebration on the actual day. All the near and dear ones wish us choicest of things, prosperity and happiness along with the truckloads of birthday gifts. The kid in you automatically comes to life just at the thought of birthday and fancy treatment that comes along with all the vibes around. Someone has rightly said we should count our life by smiles and not tears, count our age by friends and not years. the essence of the celebration lies in the affection and love spread across and your relatives and friends celebrating your existence on the planet and amazing you in all the ways they can. 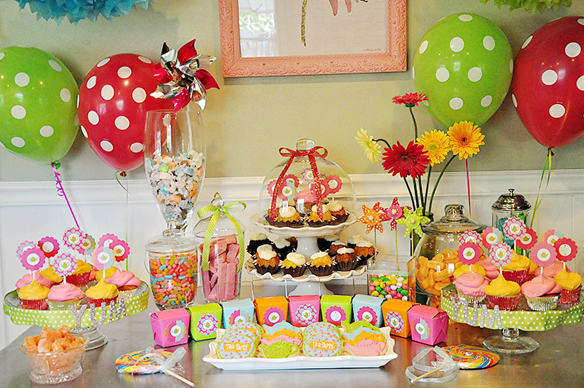 Thinking of organizing just wonderful and splendid party for the celebration of your loved one. You don’t need to tax yourself with the planning and organizing. Just contact us and we are here to please your loved one and all the guests just perfectly. 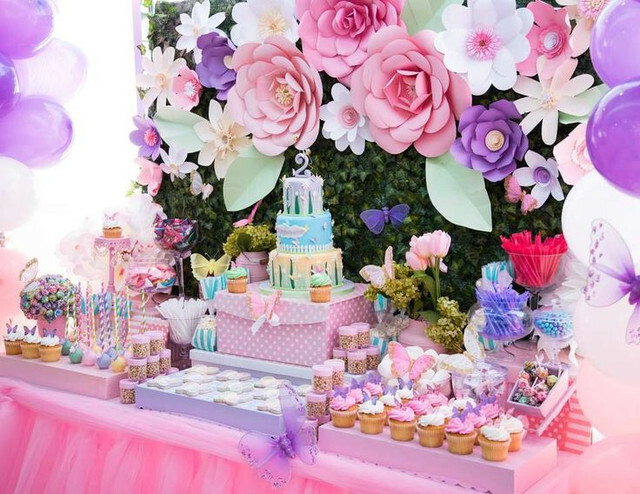 Birthday on call is one of the most renowned and reputed Birthday Party Organisers in Delhi .